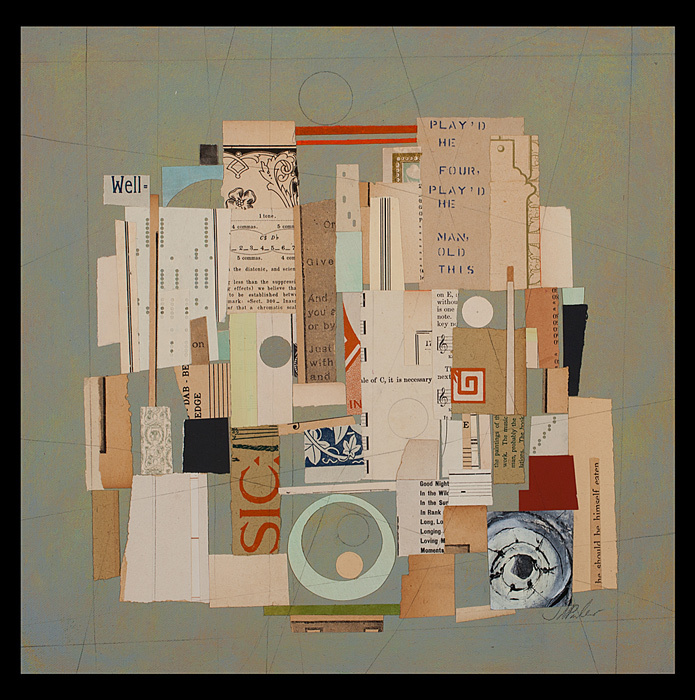 A mixed media painter and a poet, Jacqueline Dee Parker’s work is inspired by the correspondence between these art forms. 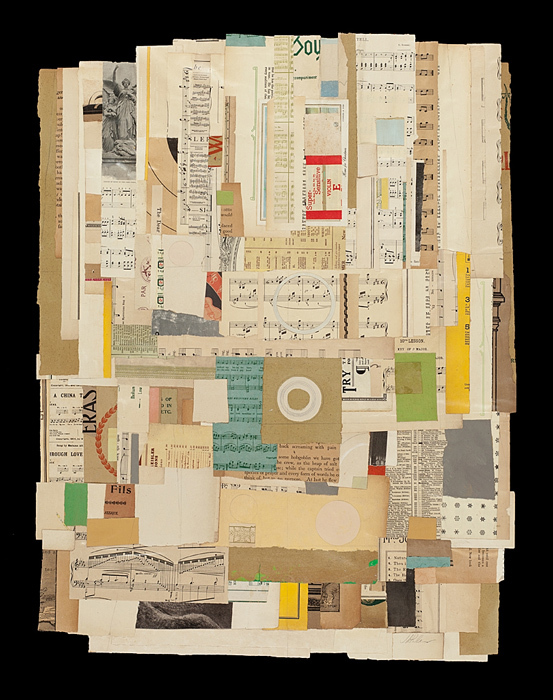 She views collage as a mode of perception, and finds that it facilitates her exploration of language, history, and ephemera. 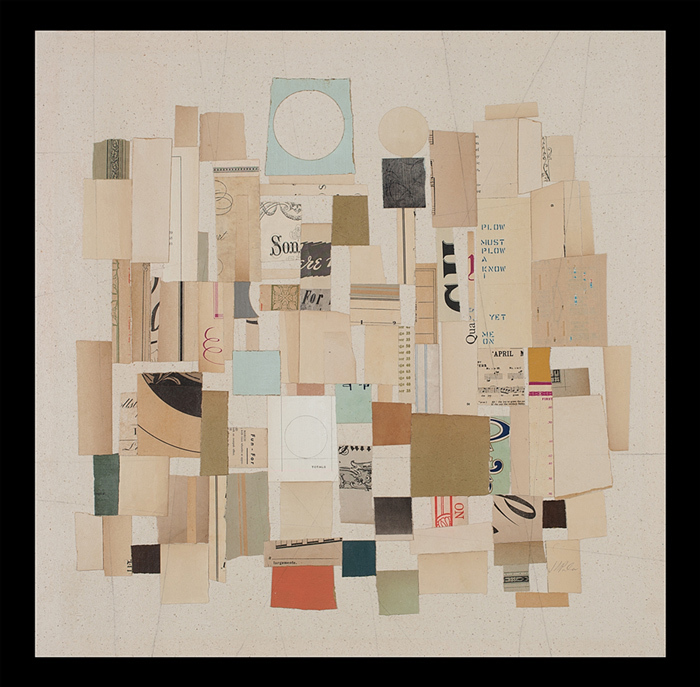 Her work evolves as a visceral construction of psychic and emotional space. Parker was born in New York City and raised in New Haven, Connecticut. She holds a BA from Sarah Lawrence College and a MFA in creative writing/painting and drawing from Louisiana State University. She has served as an instructor at LSU since 1993, and taught in the Department of English before joining the School of Art in 2003. Prior to life in the Deep South, Parker lived and worked as a freelance graphic layout artist in New York City, Boston, and Detroit. Her poems appear in journals and anthologies, including Atlanta Review, Cortland Review, The Southern Review, E-Ratio, and Chelsea, among others, and her work has been nominated for a Pushcart Prize. 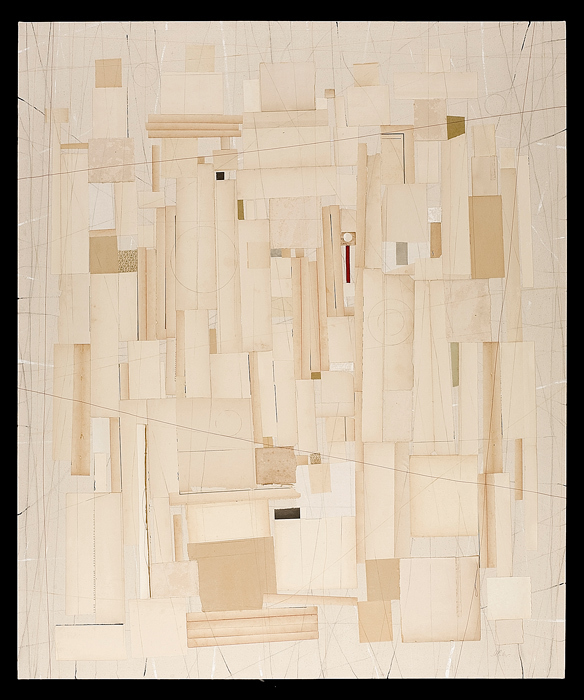 Parker was awarded a juror’s prize in the Rauschenberg Tribute Exhibition and is the recipient of an Artist Fellowship from the Louisiana State Division of the Arts. 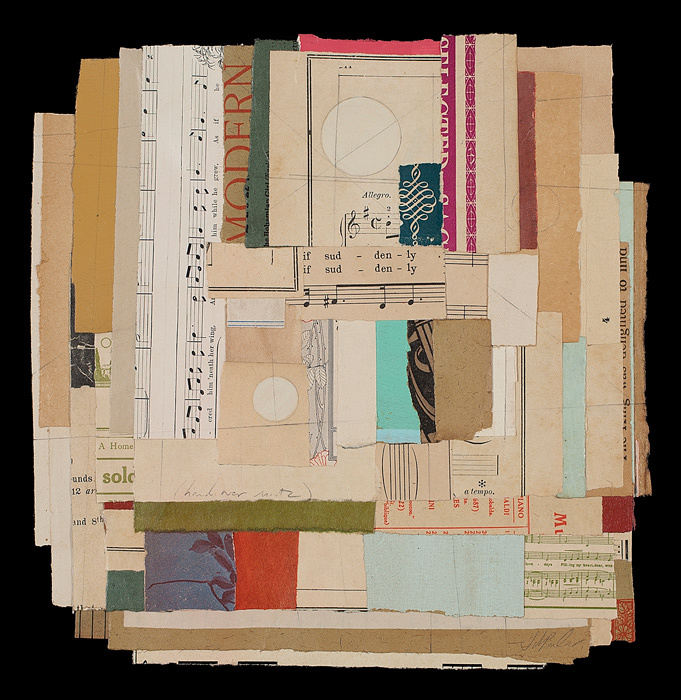 Her collage paintings on paper and canvas are exhibited in galleries and museums around the U.S. Selections of available work may be found on 1stdibs.com and Artsy.net.